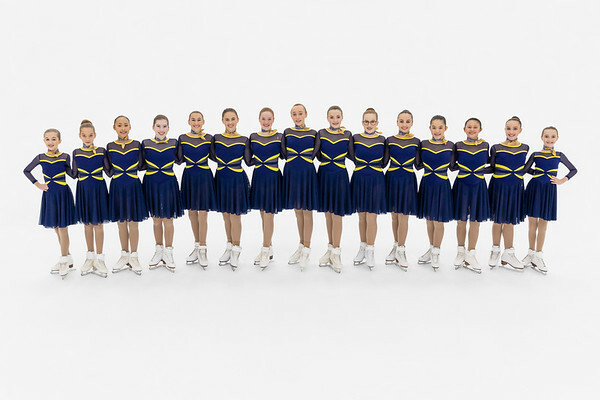 Skaters on the Open Juvenile team are ages 11 to 17. The skaters are from New Hampshire and Massachusetts. The Open Juvenile team practices on Sunday evenings for 2 hours on-ice, 1 hour of off-ice, and 30 minutes of video review at Conway Arena in Nashua, NH. The Open Juvenile team is coached by Skating Director Christine Hardy, and coaches Kat Howland and Beth Houghton. 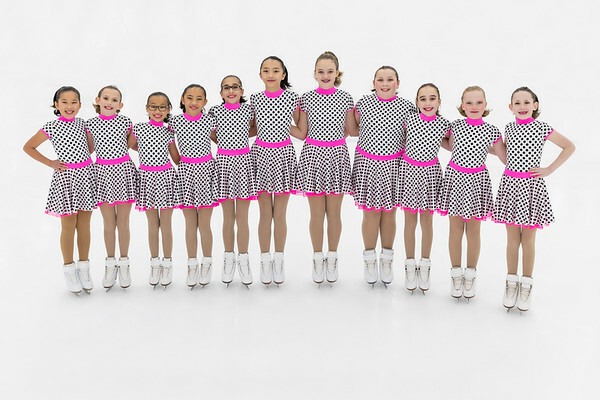 Skaters on the Pre Juvenile team are ages 8 to 12. The Pre Juvenile team practices on Sunday evenings for 1 hour on-ice and 30 minutes off-ice and video review at Conway Arena in Nashua, NH. The Pre Juvenile team is coached by Skating Director Christine Hardy, and coaches Kat Howland, and Beth Houghton.